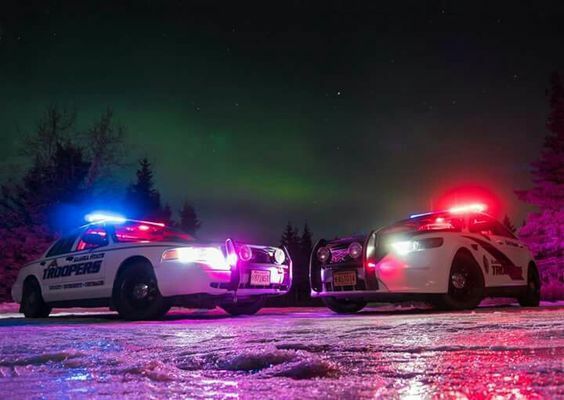 Police agencies across Alaska have standardized on using Public Safety Testing (PST) to administer their written and physical abilities exams. Either the NPOST or the LST will be used as their entry exam. These two exam formats are very similar, as they are both published by I/O Solutions (IOS).